Hello and welcome to Beadnell Bay ! 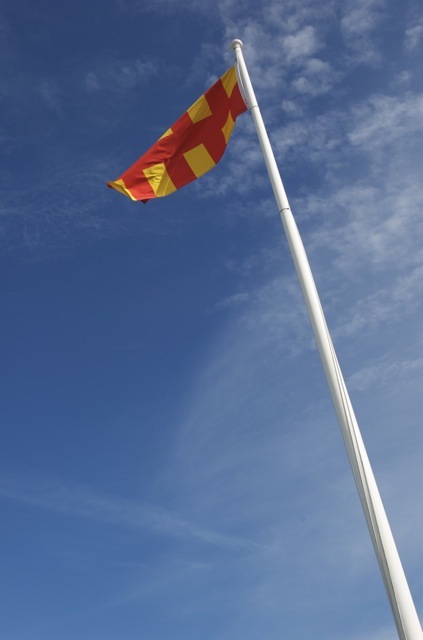 This site is here to act as an information point for anyone and everyone travelling to or using Beadnell Bay. Beadnell Bay is located at Beadnell in North Northumberland just south of Seahouses and Bamburgh and inside the Area of Outstanding Natural Beauty. The Bay is visited by a host of water-sports and leisure users, along with tourists and visitors enjoying the small fishing village setting and lifestlye. We will post regular updates to the site, including on-site weather reports, photos, video and more to help keep you up-to-date with all that Beadnell and the Bay has to offer.